Stand Up MN: Happy Earth Day = Free Caribou Coffee! 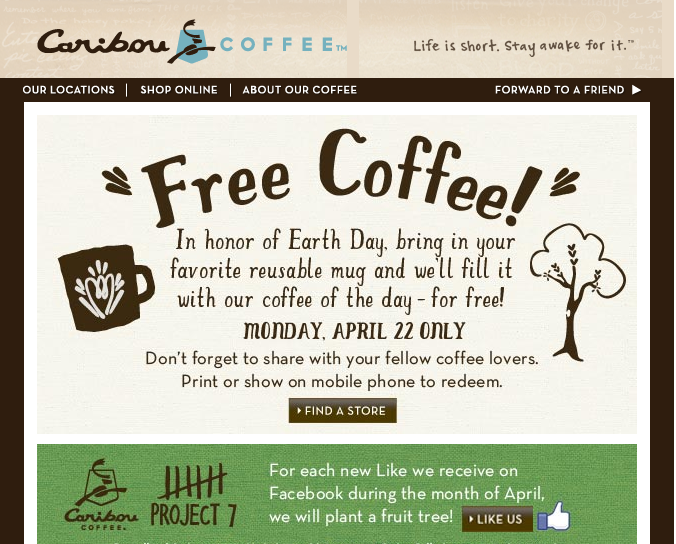 Happy Earth Day = Free Caribou Coffee! Want to celebrate the earth with us today?! 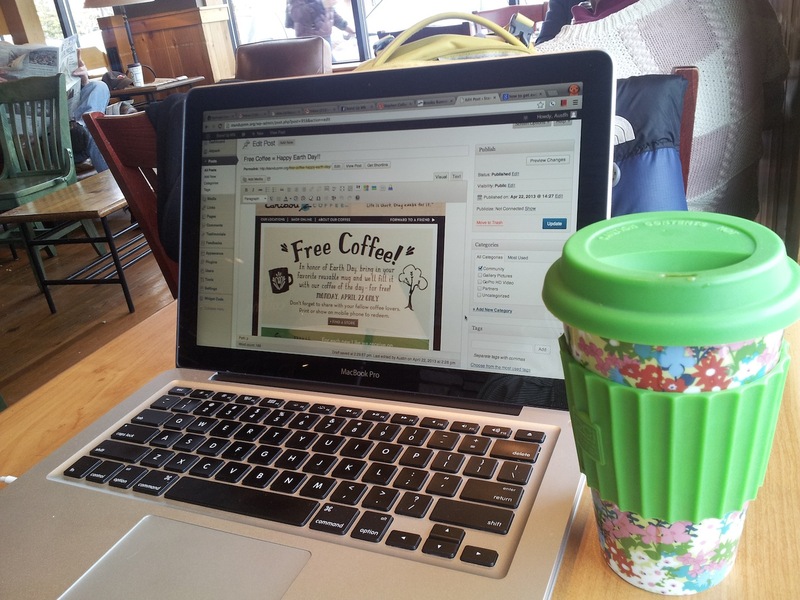 Bring your reusable mug and join us at Caribou for a free coffee!! Now that you have your free coffee, why not sign up for a paddleboard tour? Mother’s Day is just around the corner and 30-50 year old women are the number one demographic buyers of our adventures!! 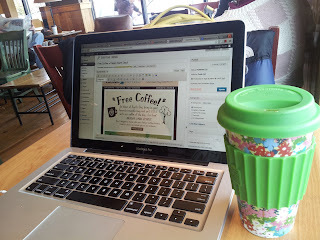 Here is the link to the free coffee. Also, you can click on this link to mail to your friends! Take two hours outside and live longer, happier. We are presenting at Midwest Mountaineering Expo!